A Blank Tag Tied With Brown String. Price Tag, Gift Tag, Sale.. Stock Photo, Picture And Royalty Free Image. Image 25971100. 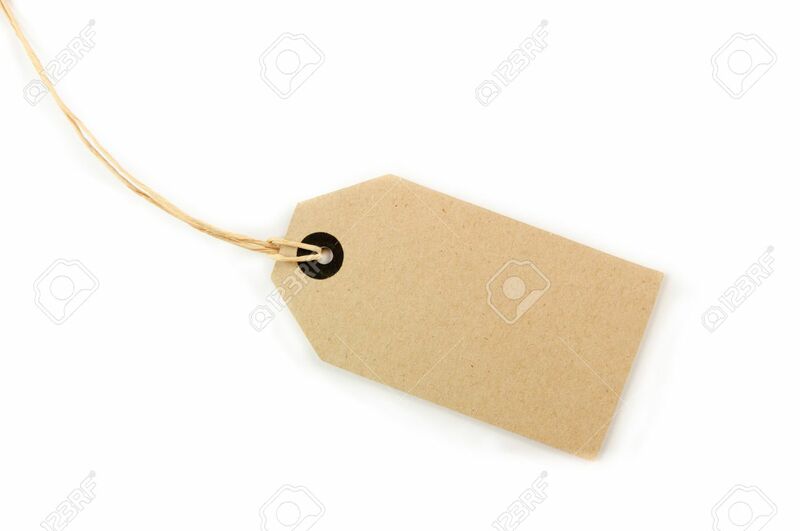 Stock Photo - A Blank tag tied with brown string. Price tag, gift tag, sale tag, address label, etc. A Blank tag tied with brown string. Price tag, gift tag, sale tag, address label, etc.